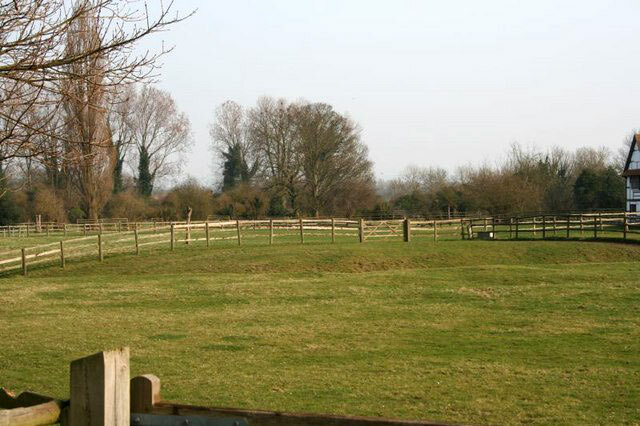 Next to the Church is a circular castle mound surrounded by a ditch which was in existence in the 13th century. To the north, off Papermill Lane, are the extensive remains of the moat of a siege castle from the reign of King Stephen. During the Civil War in the 1150s, Moreton Castle is thought to have been one of three seige castles built to oppose Queen Matilda's castle at Wallingford.